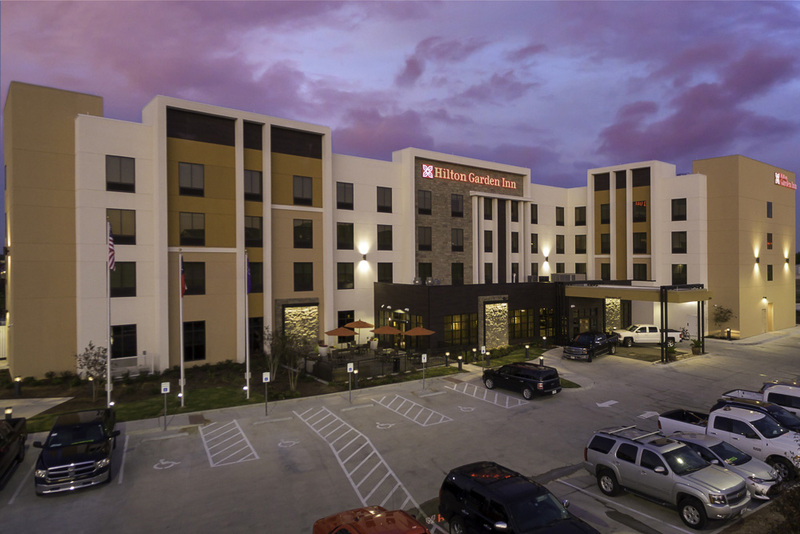 Hilton Garden Inn Waco, TX - Lalani Loding, Inc.
Lalani Lodging Inc. and its affiliate have plans for a new 111-room Hilton Garden Inn in Waco, Texas. 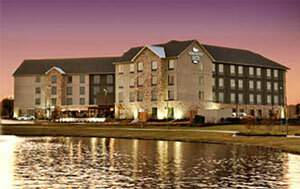 The 111-room proposed Hilton Garden Inn will be adjacent to the existing Homewood Suites by Hilton – Waco, Texas. 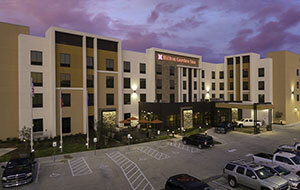 Hilton Garden Inn® is an upscale mid-priced, focused-service hotel concept. 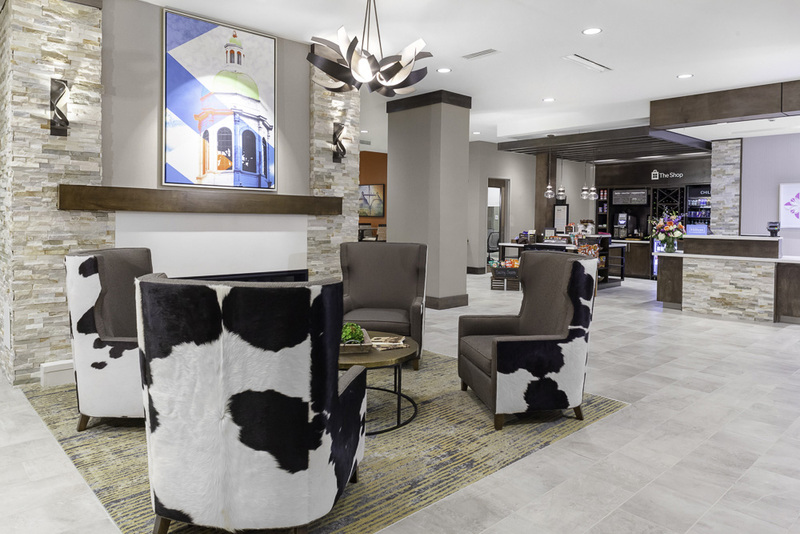 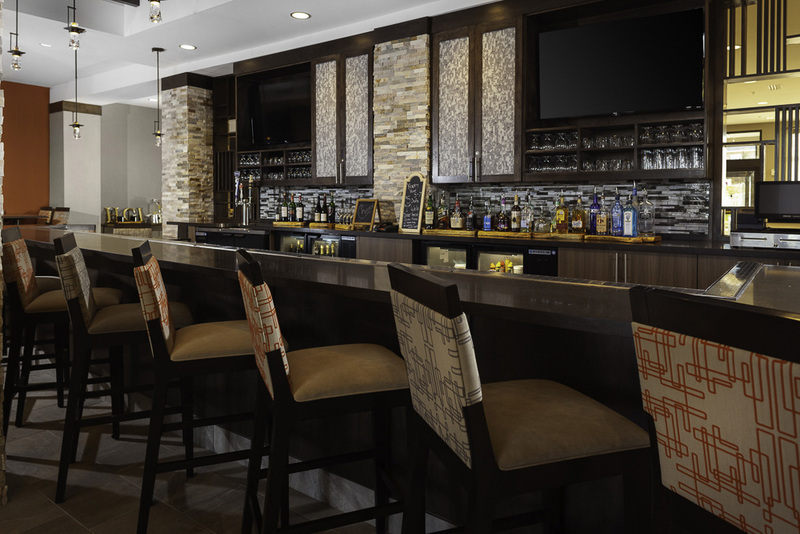 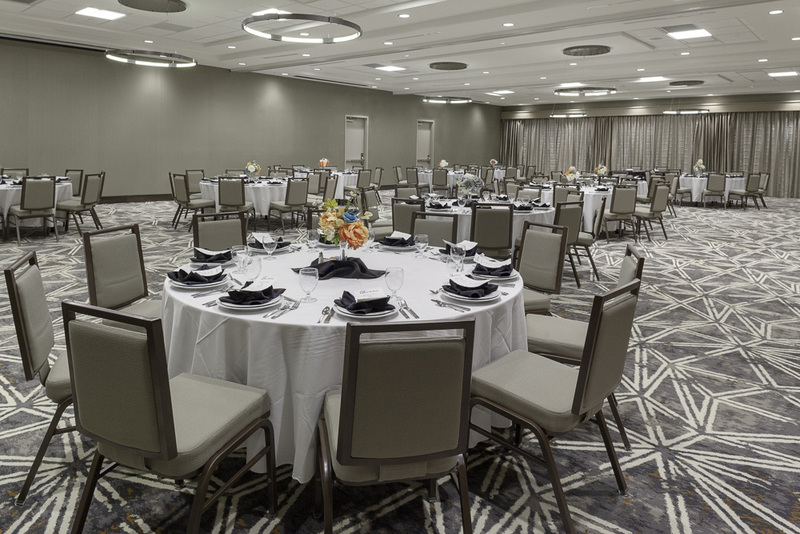 Hilton Garden Inn, targeted toward the individual business traveler and the weekend leisure segment, is designed to provide the finest quality of essential services and amenities and eliminates the costly trappings of large-scale properties. 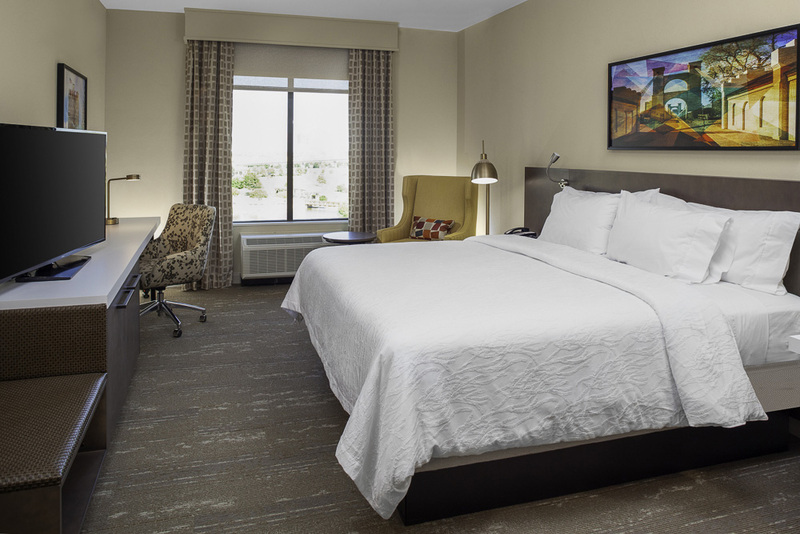 It’s a hotel that’s value-engineered from the ground up and dedicated to guest comfort. 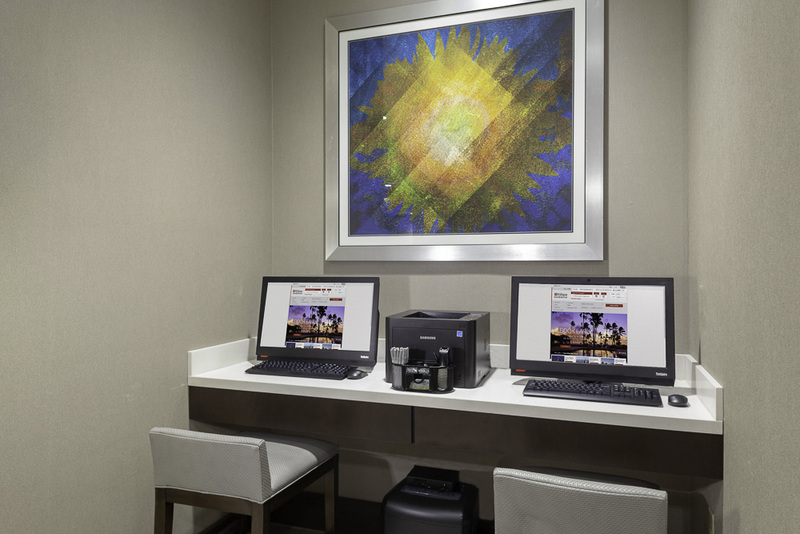 Technology and the proper use of resources help guests to build loyalty to the Hilton Garden Inn brand, as more and more hotels open throughout the Americas, Europe and Asia. 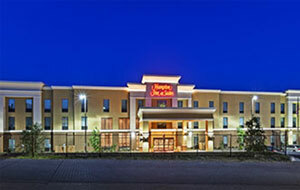 LLI has plans to add additional brands and properties to both the North and Central Texas markets. 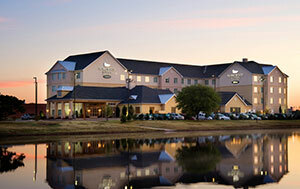 In addition to being an approved franchisee of Hilton, LLI is also an approved franchisee with IHG and Wyndham.